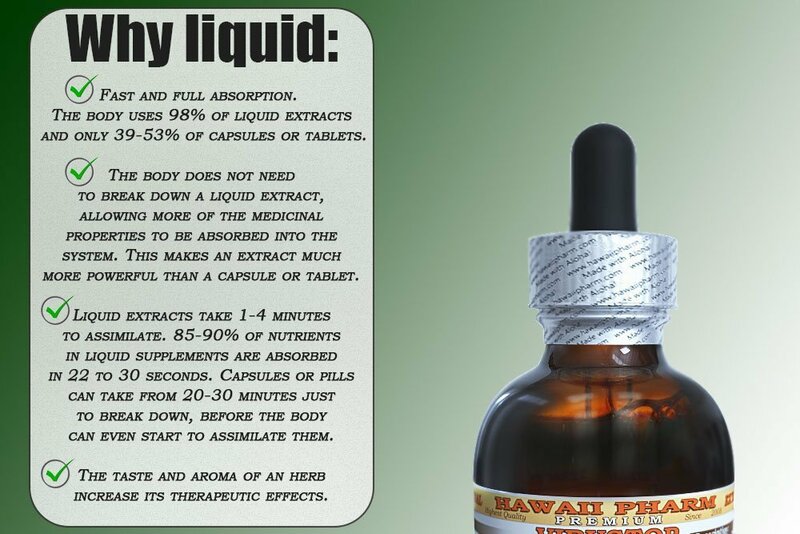 Highest Strength Bu Gu Zhi Alcohol-FREE liquid extract! 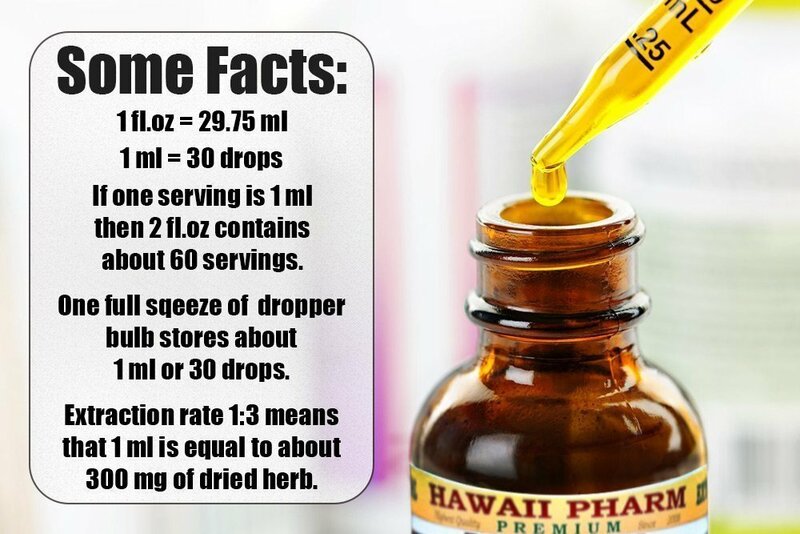 To purchase an Alcohol-based version of this extract please follow this link: http://www.amazon.com/gp/product/B013T8EZEQ/ (Copy and Paste the Link into a Browser Address Bar). Bu Gu Zhi Alcohol-FREE liquid extract contains ONLY natural ingredients! 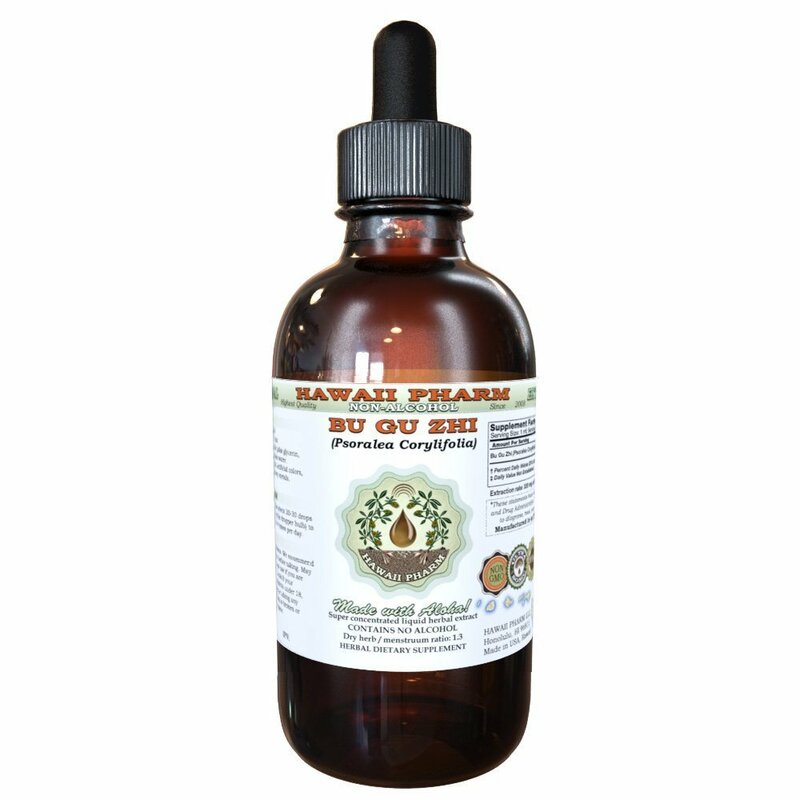 High Quality Bu Gu Zhi Alcohol-FREE liquid extract- we use classic conventional methods of extraction! We meticulously produce our extracts according to precise standards where each herb is extracted according to the distinct characteristic of each plant! Bu gu zhi is an annual plant growing mainly in provinces of Henan, Anhui, Guangdong, Shanxi, Jiangxi and Sichuan in China. However, it isn?t native to China but west Asia. The dried psoralea seeds appear mainly as flat ellipse but sometimes shape something like a kidney, 3 to 5mm long, 2 to 4mm in diameter, 1.5mm thick, with a dimple in the middle, and dark brown rough surface with fine reticulate wrinkles and dense glandular spots. The thin pericarp is hard to be peeled off from the testa. Inside there is one kernel and a pair of cotyledon, from light brown to yellowish-brown, and rich in oil. And it has a very light sweet smell and slightly bitter and pungent taste. Super concentrated Bu Gu Zhi Alcohol-FREE extract: dried material / menstruum ratio is 1:3! We strictly use Only Certified or ethically sourced wild harvested raw material, vegetable palm glycerin and crystal clear artesian purified water! Really the BEST Bu Gu Zhi herbal glycerite on market!